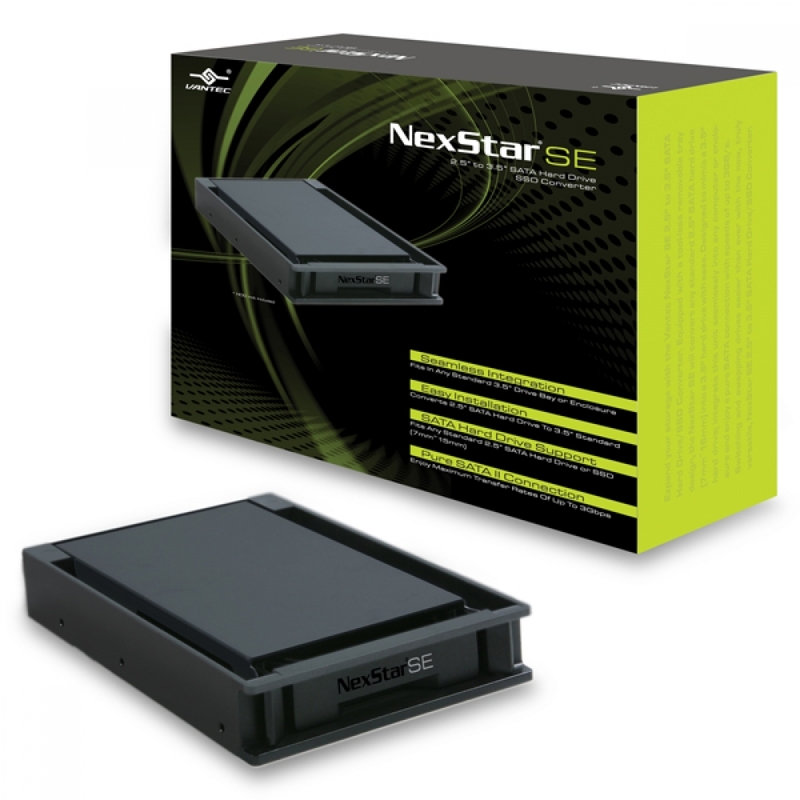 Expand your storage with the Vantec NexStar SE 2.5" to 3.5" SATA Hard Drive/SSD Converter. 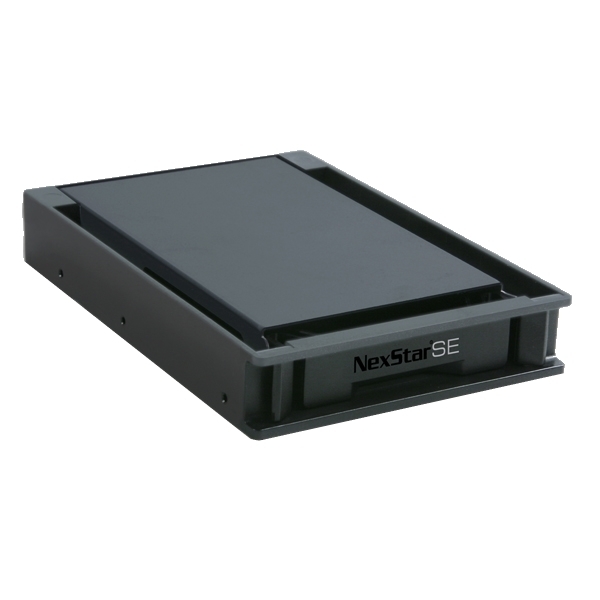 Expand your storage with the Vantec NexStar SE 2.5" to 3.5" SATA Hard Drive/SSD Converter. 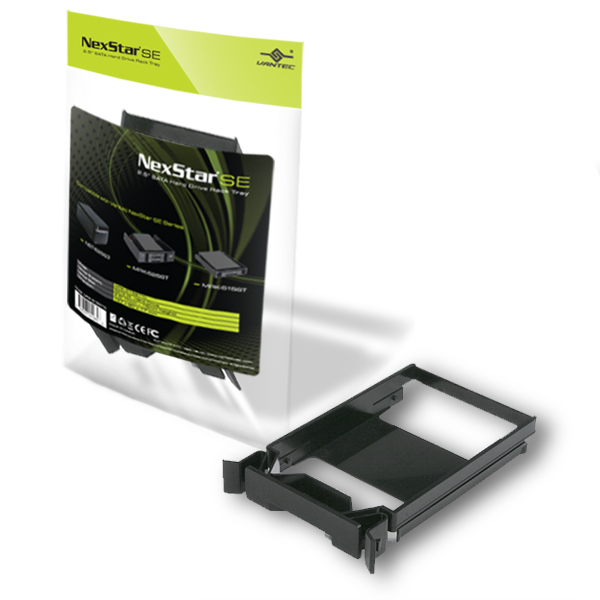 Equipped with a tool-less removable tray design, the NexStar SE will convert any standard 2.5" SATA hard drive (7mm~15mm) into a 3.5" hard drive with ease. 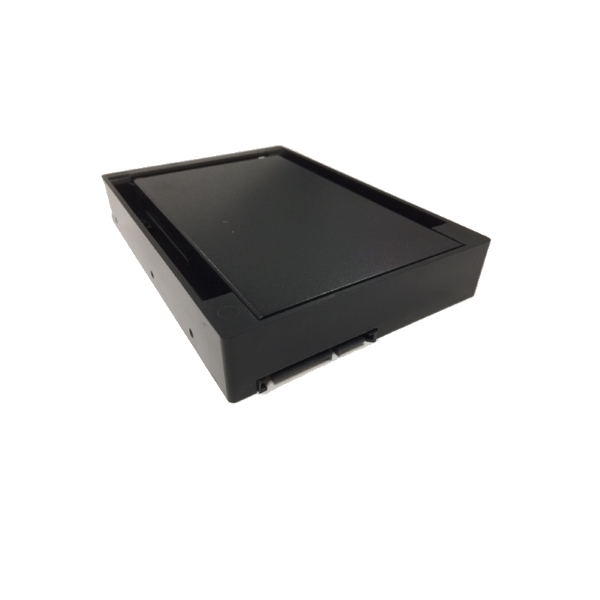 Designed to mimic a 3.5" hard drive; integrate this unit seamlessly into any computer or enclosure and enjoy a pure SATA connection with speeds of up to 6GB/s. 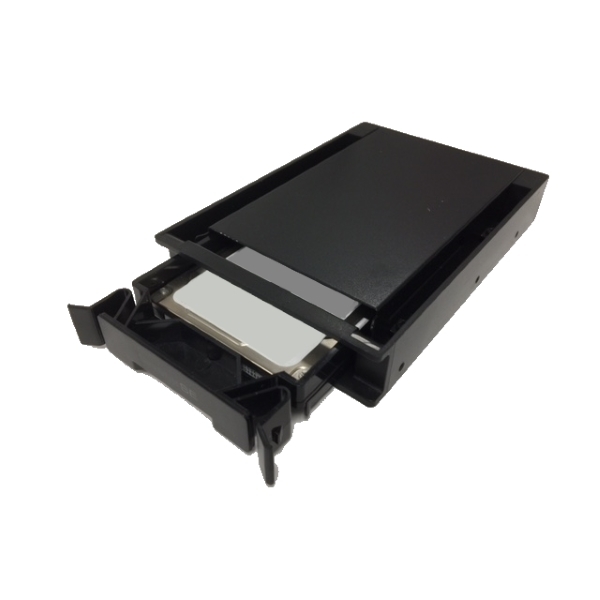 Switching and swapping drives easier than ever with the new, truly versatile, NexStar SE 2.5" to 3.5" SATA Hard Drive/SSD Converter.